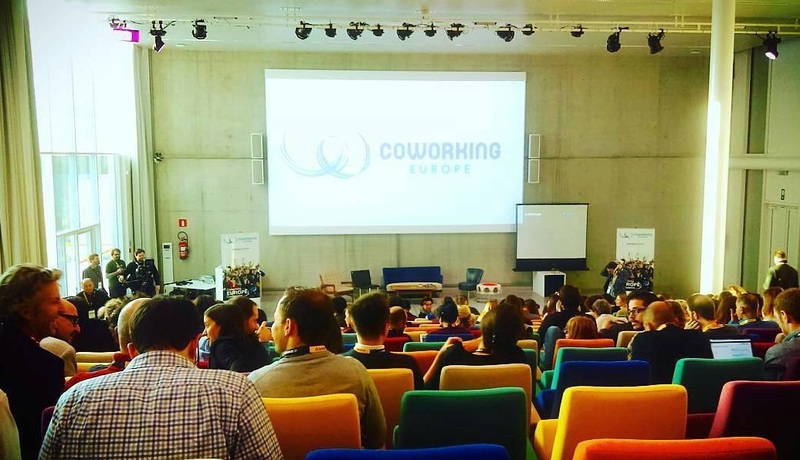 Seven years ago we were as thrilled as we are today to take part in the Europe Coworking Conference. 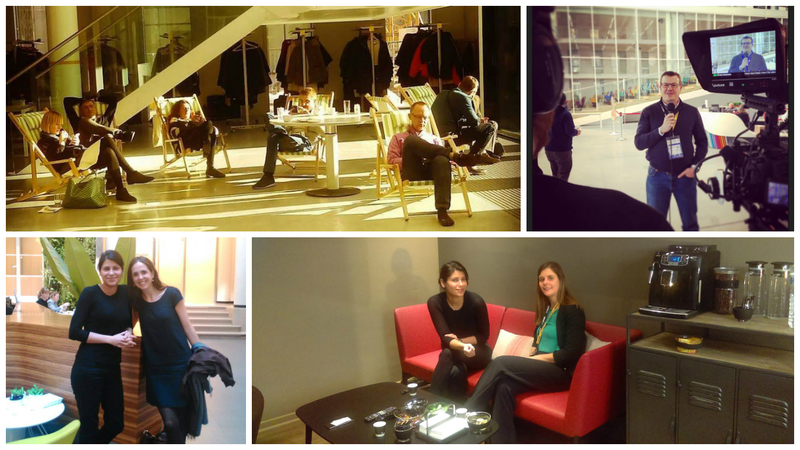 It was exciting to be back in Brussels, where this annual event took place for the first time in 2010! Some say the coworking trend started in San Francisco in 2006, but truth be told, eOffice opened its doors in 2002, becoming the first operator in London to launch a shared office space where companies and professionals could not only work next to each other but also collaborate and exchange expertise and knowledge. It was an exciting initial journey but we were looking forward to sharing our experience with like-minded individuals who shared our same passion. 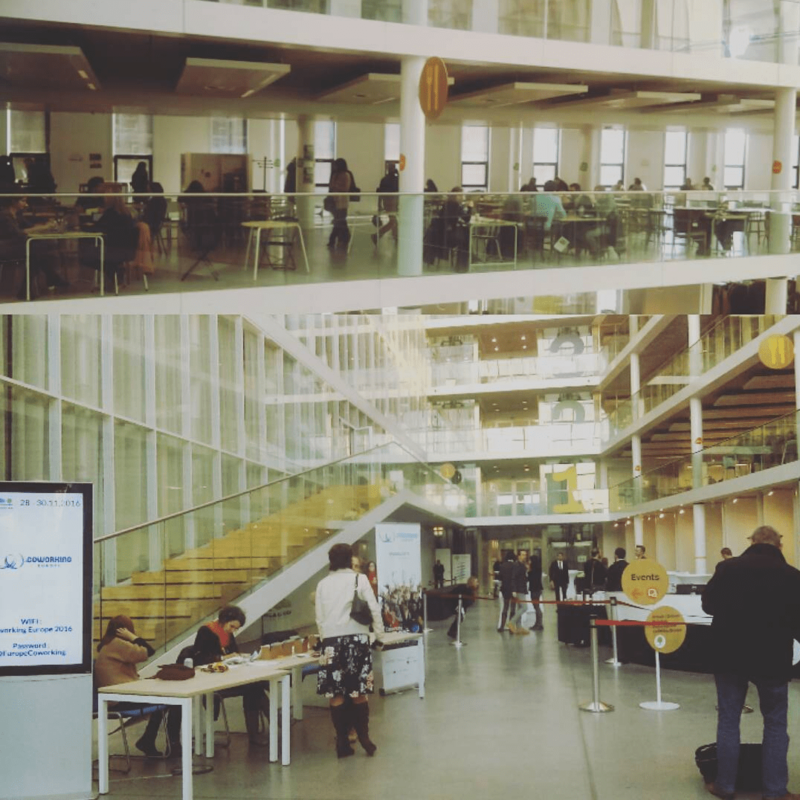 Eight years later, we found ourselves in Brussels attending the 1st Europe Coworking Conference, eager to gain more insights into the future of work, network, and meet other coworking space operators. We haven’t missed one single even since! Coworking holds the key to success for many trendy businesses in today’s international scene. Over 400 attendees from all around Europe, North America and beyond, gathered this year from the 28th until the 30th of November at Tour & Taxis in Brussels. 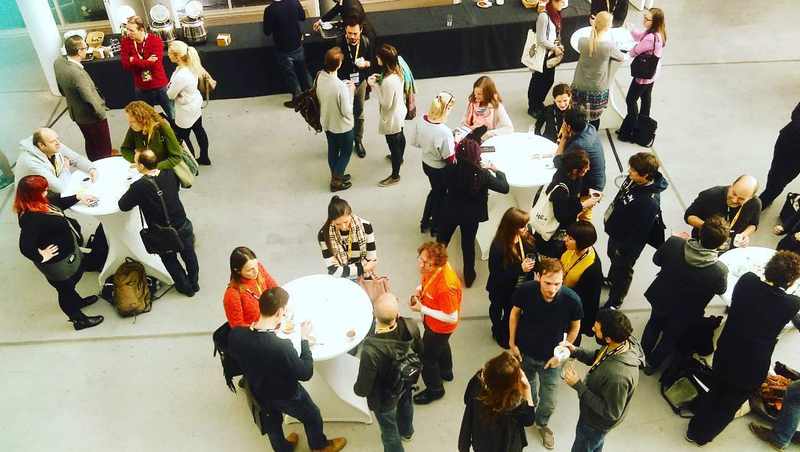 The conference featured the rise of coworking through a series of presentations, master classes and workplace visits. We were happy as ever to meet old and new friends from the coworking world and look forward to welcoming them at eOffice in the near future. Stay tuned and find out where next year’s conference will be!